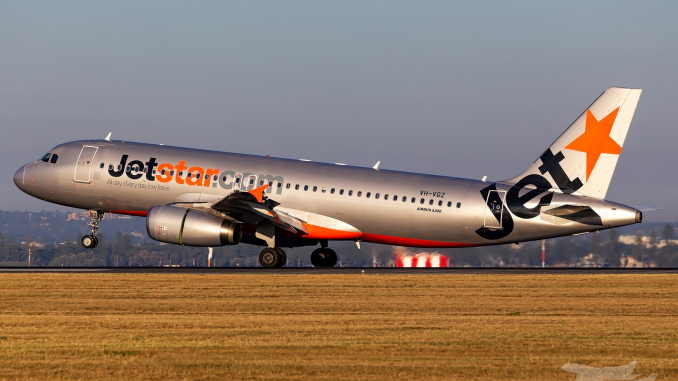 Australian low-cost carrier Jetstar Airways has agreed to pay a fine of AUD $1.95 million (or USD $1.4 million) over misleading refund eligibility claims on its website. The agreement also includes paying some costs to the Australian Competition and Consumer Commission (ACCC). 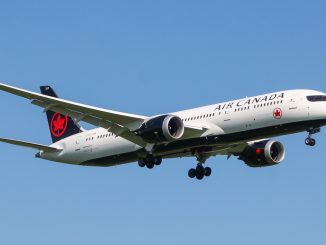 Qantas, Virgin Australia and Tigerair have also undertaken court enforceable undertakings to review their refund policies and review passenger complaints. The ACCC believes they made “false or misleading representations” on their sites. 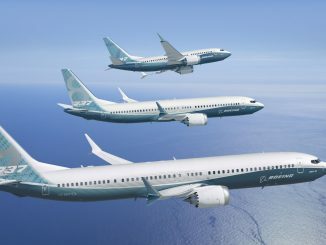 The undertakings mean that each airline will review their policies, websites and booking systems to address the ACCC’s concerns. Jetstar Airways will review passenger complaints made between 10 April 2017 and 13 March 2018 and will offer refunds to customers affected by delays or cancellations. 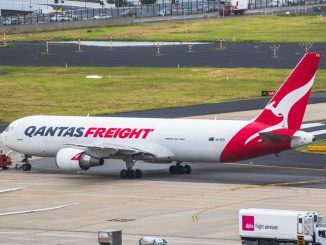 Qantas will review complaints made between 18 April 2017 and 12 March 2018, while Virgin Australia will review complaints made between 1 January 2017 and 31 March 2018. Tigerair was also criticised for saying refunds would only be provided if a “refund administration fee” was paid. The ACCC is Australia’s consumer “watchdog” and is responsible for investigating compliance of and enforcing Australia’s consumer protection, competition and fair trading laws.